It doesn’t seem possible, but there’s an actor in Hollywood who won’t kiss his co-stars, let alone participate in steamy scenes. And, his principled stance has made trouble come his way. 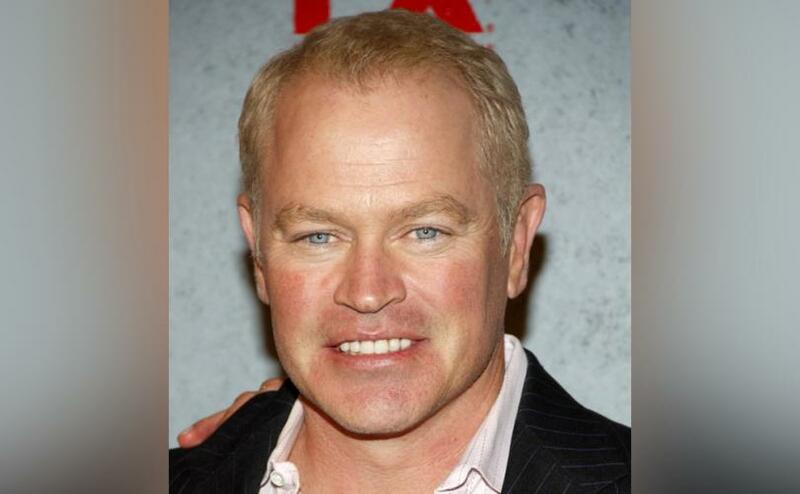 Neal McDonough, 52, has worked on-screen since his television debut in 1991. He’s appeared in such television shows as Quantum Leap, NYPD Blue, Band of Brothers, and Desperate Housewives, and in such films as Minority Report and Captain America: The First Avenger. McDonough has also done voice work in cartoon films: he played Bruce Banner in The Incredible Hulk, for example. A faithful Catholic and a married father of five, McDonough says that his lips belong only to his wife, Ruvé Robertson McDonough, whom he wed in 2003. “I won’t kiss any other woman because these lips are meant for one woman,” he told a celebrity magazine. In his interview with Closer Weekly, published on January 3, McDonough said he was “surprised” by the decision to fire him from Scoundrels. “I was [surprised], and it was a horrible situation for me,” he stated.